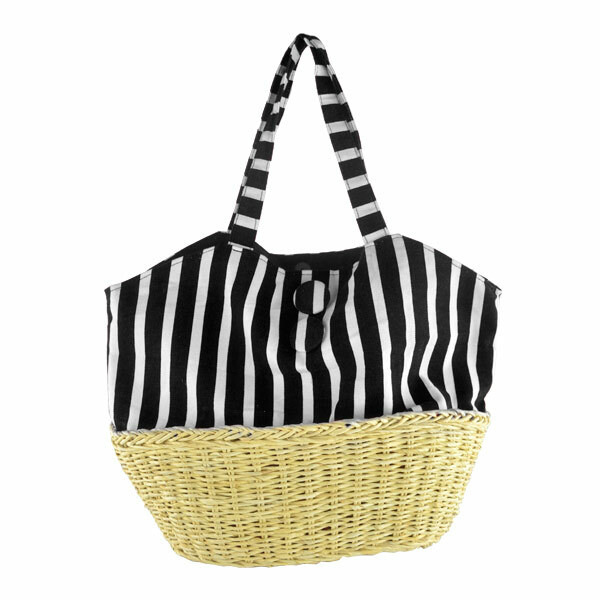 This Canvas with Corn Husk Straw Base Tote Bag is made with canvas has a black and white striped designed. This tote bag features a unique corn husk straw base. 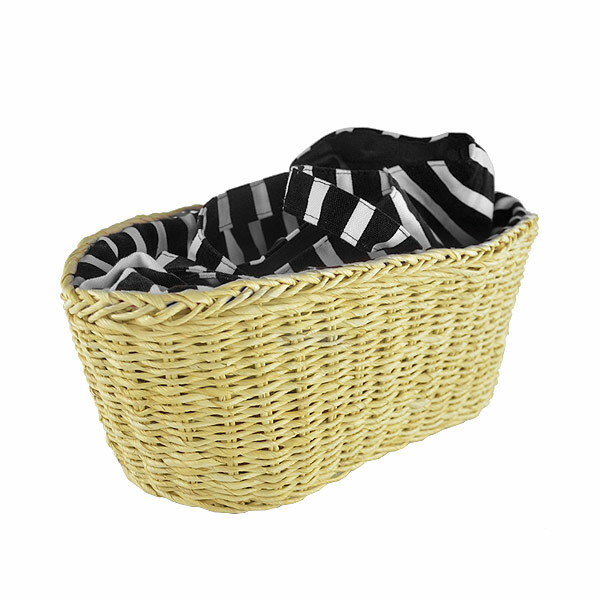 Corn husk is truly eco-friendly, strong, reusable and biodegradable. ..